Sparkle Responsive Blogger 2015 Template. 1. Sparkle Template is a responsive design blogger latest template. 2. Sparkle is ads ready slider, social bookmarks icon Templates. 3. Color is white. And this template is a gallery type view. 4. Sparkle template is a free cost template. You can edit this template and easy to use and understand. if you have any kind of problem then imediatly comment below. 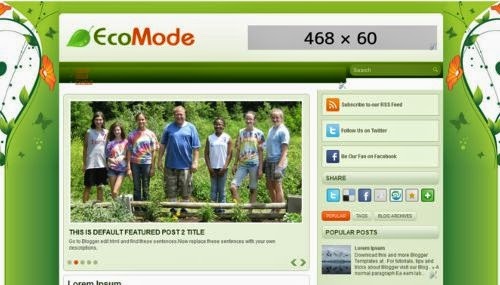 - eco mode Template is two column Templates. 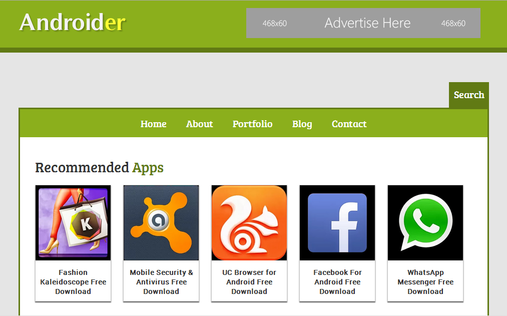 - eco mode is ads ready,slider,social bookmarks icon Templates. - eco mode has free Download. 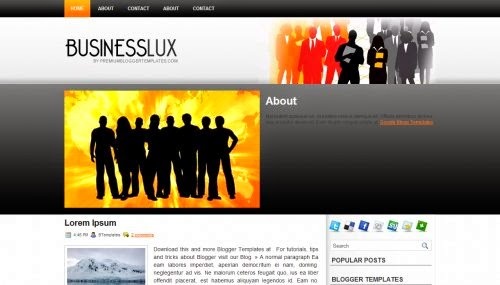 - business lux Template is one column Templates. - business lux is business,intrective design Templates. -business lux has free Download. 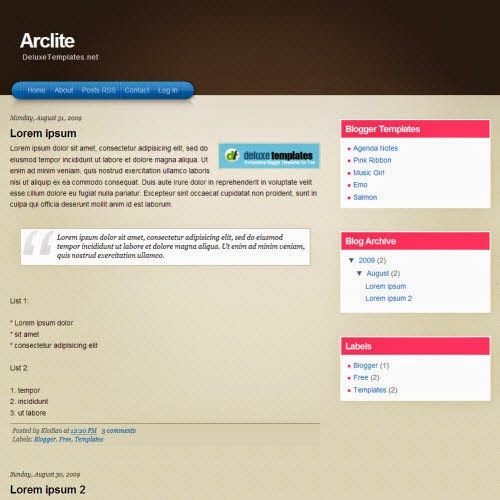 - the car Template is three column Templates. - the car is premium,slider,social bookmarks icon Templates. -the car has free Download.